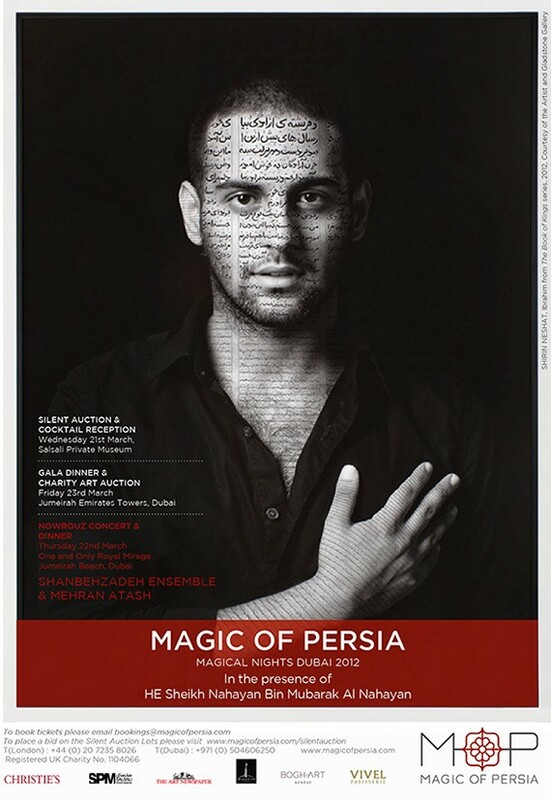 Magic of Persia will be hosting a Nowrouz Concert at The One and Only Royal Mirage, including performances by the Shanbehzadeh Ensemble, followed by a special performance by the Googoosh Music Academy winner, Mehran Attash. 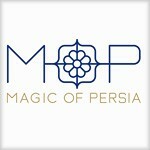 Following the success of Magical Nights in Abu Dhabi and Dubai 2010, Magic of Persia is delighted to announce that we will be holding another spectacular Fundraising event in the presence of His Excellency Sheikh Nahayan bin Mubarak Al Nahayan, Minister of Higher Education & Scientific Research, U.A.E. The three-night event will open with a Silent Auction and Cocktail Reception at the recently-opened Salsali Private Museum on the 21st March. The Silent Auction includes works by twenty-five young emerging artists, the works will be displayed from the 12th-21st March both online and at the museum. On the night, lots which have not yet been purchased online will be auctioned followed by a Cocktail Reception.